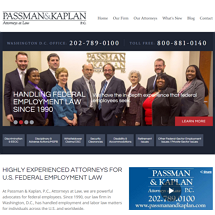 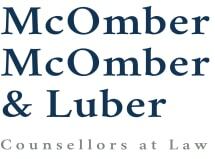 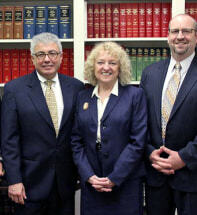 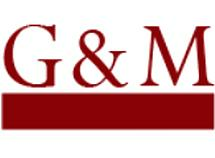 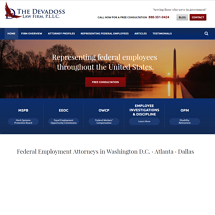 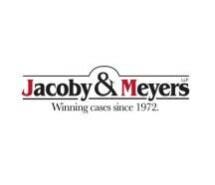 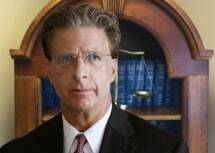 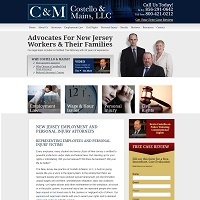 An Employment Law firm representing employees in the Monmouth and Ocean County area. 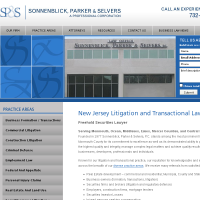 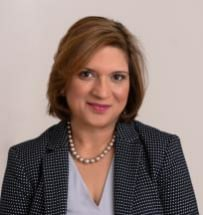 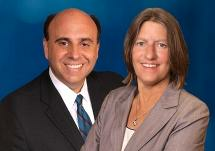 Need an attorney in Marlboro, New Jersey? 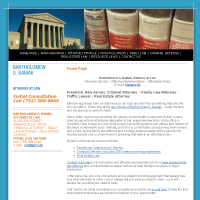 Use the contact form on the profiles to connect with a Marlboro, New Jersey attorney for legal advice.